Blowing bubbles is a great strategy to teach kids as a calming technique. 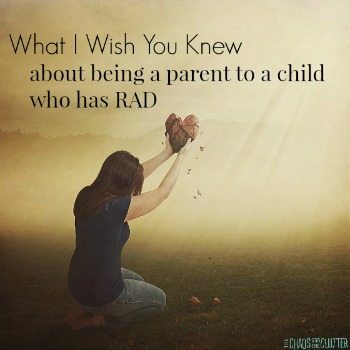 It helps to slow down breathing and bring their bodies back into a state of relaxation. 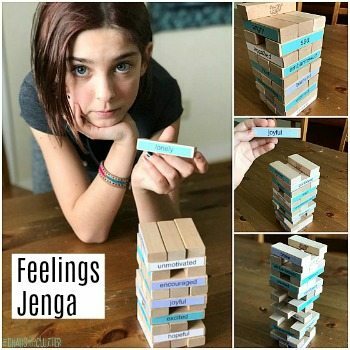 It’s a technique I use often with two of my girls, particularly in the summer. There are also many sensory benefits to blowing bubbles. 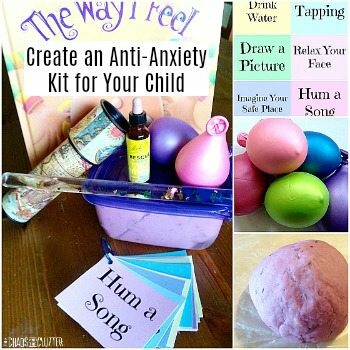 One day, it occurred to me that I could combine the calming benefits and sensory benefits to an even greater extent if I made lavender scented bubbles for them to use. 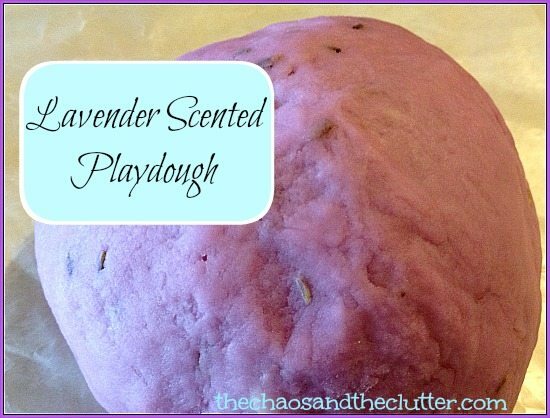 This lavender scented bubble recipe is so easy to make and the bubbles it creates are strong and plentiful. 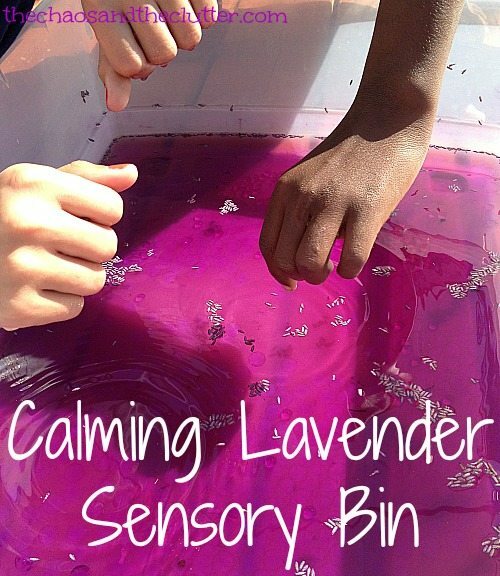 I used lavender essential oil to create the scent because I wanted it to actually have a calming effect. 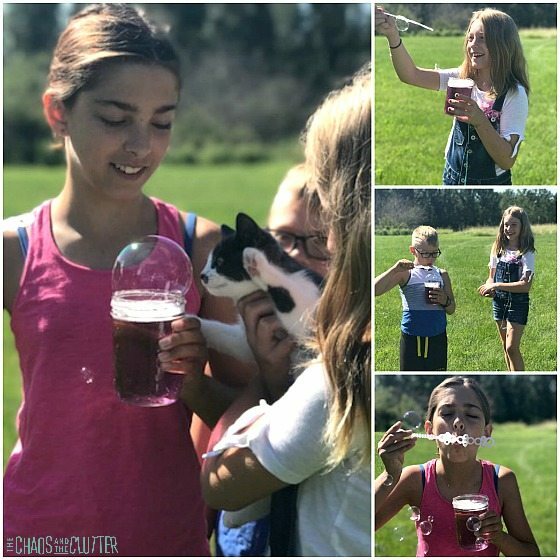 Two neighbourhood friends came over to test out the new bubbles with us and our new kitten was super curious about them too, making for some great pictures! Mix together the water, dish soap and corn syrup. Once it is well combined, add the drops of essential oil and food colouring and mix in. 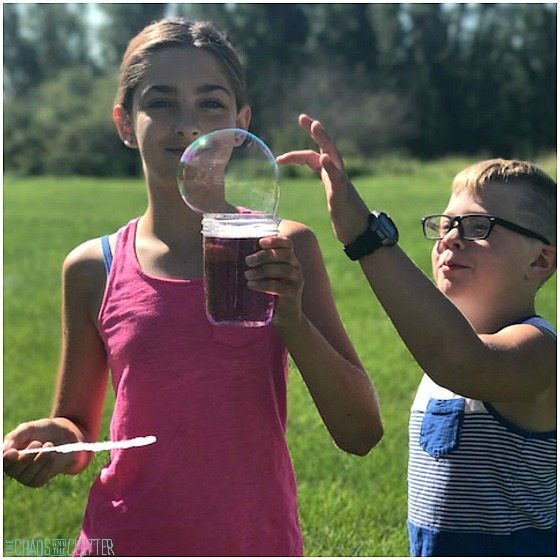 Pour the bubble mixture into a container, add a bubble wand and start making bubbles! 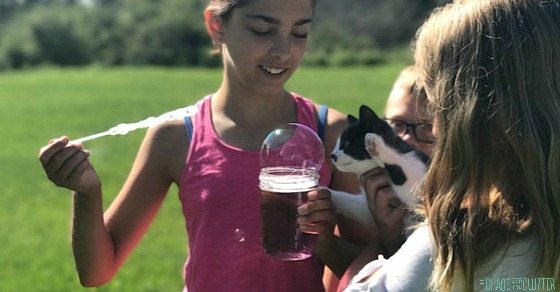 We used a glass mason jar for our bubble mixture, but later in the day when we had younger kids visiting, I transferred it into a plastic container. If you don’t have a bubble wand handy, you can create a loop at one end of a pipe cleaner and use that for a bubble wand. 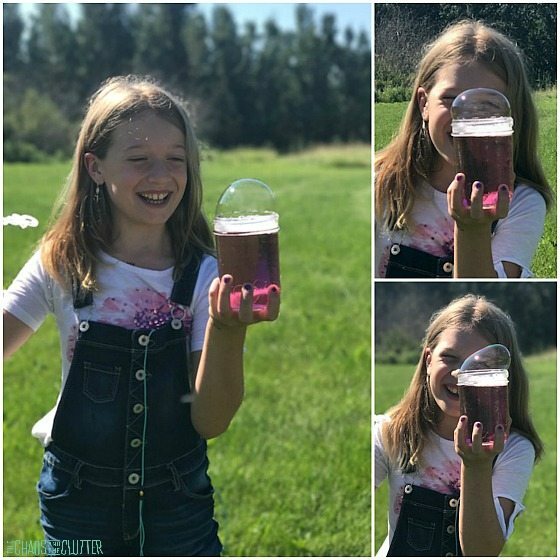 With this bubble solution, my daughter also was able to blow bubble using her hand held in a loose fist and by using mesh cording. As you can see, these lavender scented bubbles are not only calming, they also make some pretty large bubbles that last and last! The kids had such a good time playing with them. I think this bubble solution would keep well in an airtight container, but I wouldn’t be able to tell you first-hand because this recipe was so popular that in two days at our house, it was all used up! 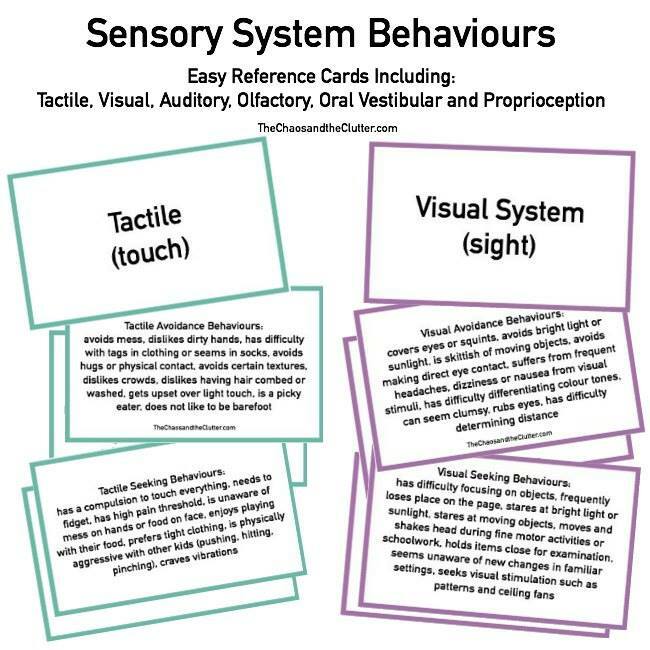 For answers to your sensory questions and great sensory activity ideas, check out Sensory Processing Explained: a Handbook for Parents and Educators.